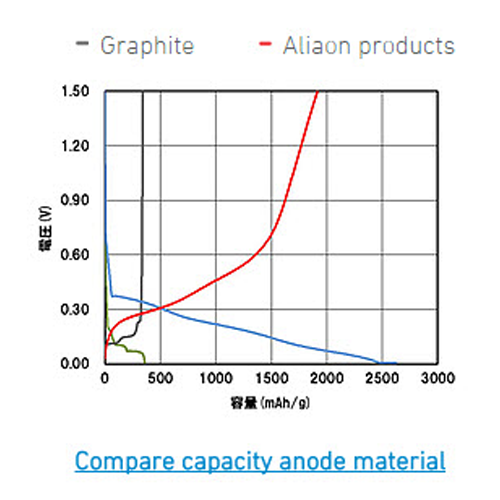 Mainstream of lithium ion secondary battery is using graphite as the anode material, but with the requirements of battery capacity and cycle life for mobile phones and electric vehicles to be steadily on the increase, the battery industry has been developing a variety of new materials to meet the needs of the market. 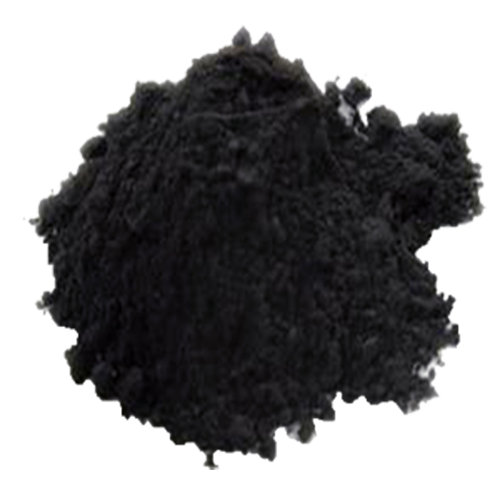 The power capacity of SiO is 5 times of the general material that used in the industry – graphite, that conduce the battery has a higher capacity if use SiO, to be cater for the growing demand of power capacity to the battery items. 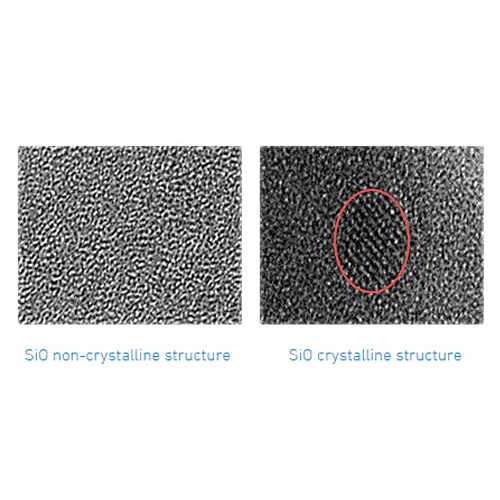 One feature of SiO is using a non-crystalline structure, to avoid uneven structure that caused by crystallization, and the local stress that generate inside of the battery, prevent the performance degradation that caused by the electrolyte action on anode. Different with the other electrode materials, the SiO material we provide, has a natural insurance function. 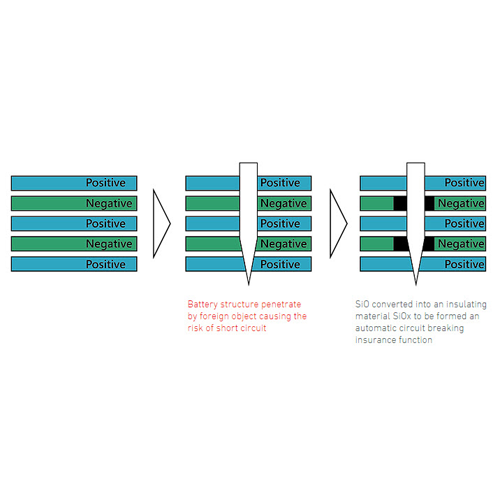 When the event of a battery is penetrated and short circuit between the electrodes, SiO material will be automatically converted into an insulation material and cut off the contact between cathode and anode. Greatly reducing the risk of a short circuit, that improve the battery safety dramatically.